Michael Chauner brings over 15 years of international cycling experience to the PA Lightning. Having raced on Dutch, Swedish, and Canadian professional teams throughout his career, the PA native is a workhorse and powerful complement to his international squad, thriving on tough competition and excitement from the crowd. Although his home track is in T-Town, he got his start track racing at the VELO Sports Center in 2004 where he competed in the Junior World Championships as a member of the USA National Team. 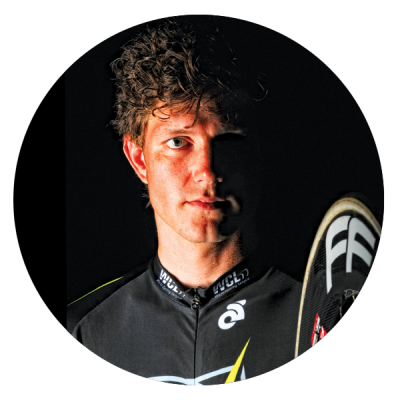 Chauner also has a degree in Psychology from Bucknell Unversity and runs Vitesse Sports Performance, a personal coaching business for cyclists.